Your fermenter has stopped bubbling, the gravity has dropped to 1.014 or lower so now is the time to fetch the glasses from the cupboard and start drinking the fruits of your labour. But holdback your enthusiasm to quaff your ale as soon as fermentation is complete because that beer you have slaved over will be oh so much better if you allow it to condition first. But the question is what actually happens during beer conditioning. First off what is beer conditioning? Beer at the end of primary fermentation is not quite ready for drinking. If you take a sample of the “green” beer, once the primary fermentation has finished, and look at it you will notice that it is quite hazy which is not overly visually appealing. This haze is mainly a mixture of yeast and protein/polyphenol complexes. Now I am not put off by a hazy beer but good brewing practice means that this hazy beer would benefit from a little time to settle out and clarify. It is not only the visual appeal of the beer that requires more time. If you now taste the beer you will also find that, although it tastes ok, it isn’t quite right. There are a number of reasons for this but there are two main flavour factors that give rise to that young or green character in your beer. The first thing that you will notice is that the beer will taste relatively flat as the amount of dissolved carbon dioxide is low. Even in a cask beer, although low, the CO2 level in the beer is sufficient to give it a bit of sparkle on the tongue. This sparkle is usually missing from beer at the end of primary fermentation as the CO2 produced has been allowed to vent to atmosphere. 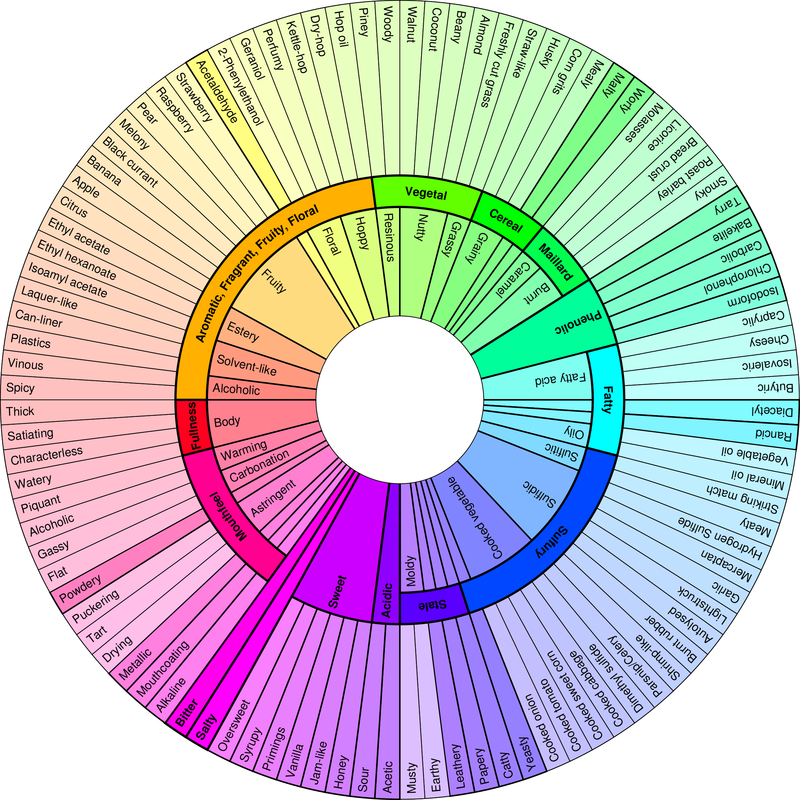 There are also some distinct flavours which can give beer an “unclean” and sweetish flavour. The principle compound responsible for this undesirable flavour characteristic is diacetyl which, at high concentrations, gives rise to a buttery flavour in beer. I will be discussing diacetyl, in greater detail, in a future article so I won’t dwell too long on it now. Suffice to say that a period of conditioning will help to reduce the levels of this unwanted flavour compound to just above or below the threshold at which you can perceive it. It is the process of beer conditioning that helps to rectify these visual and flavour issues associated with green beer. How do you go about beer conditioning? There are two important factors involved in good beer conditioning. The first important factor is time the second is the presence of yeast. Time is required to allow the visual and flavour changes to occur in beer, i.e. to allow the haze material to settle. Yeast is required to bring about the necessary flavour changes. 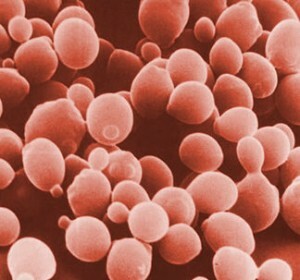 Although conditioning involves yeast it is important that yeast is not present in too high a concentration. In a commercial brewery the yeast cell count, in beer at the end of primary fermentation, can be anywhere between 0.5 – 2 x 106 cells/mL. Unfortunately unless you have a haemocytometer it will be impossible to determine what your yeast cell count is at the end of your primary fermentation. However, the point is that although there is a yeast cell count in the beer much of the yeast material will have settled out at the bottom of the fermenter. The critical thing about beer conditioning is not to leave your beer sitting for too long on this settled yeast. Why is it important to remove the beer from the settled yeast? The reason brewers don’t like their beer to be left sitting on yeast for too long is that it can give rise to unwanted harsh yeasty flavours. Brewers often refer to these unwanted flavours as “yeast bite”. Therefore home brewers will start beer conditioning by removing the yeast from the “green” beer. Because the yeast material will have settled out at the bottom of your fermenter it is a relatively easy job to separate your beer from the yeast. All you need is a racking cane, siphon tube and something to put your beer into. This is the point where we decide how we are going to condition our beer. In essence we as home brewers can choose to condition our beer in bottles or in a pressure barrel. Both have their advantages and disadvantages but I tend to decide which I use depending on how quickly I will consume the beer. If I am looking to store the beer for a reasonable period of time I will choose bottles. If I am going to consume the beer quite quickly, for example if I have a party, then I will use a conditioning barrel. There are no hard and fast rules but I generally don’t like to leave beer in a barrel for longer than about 6 to 8 weeks. If you are going to rack off either into bottles or a barrel this is the point where you add the priming sugar. The purpose of the priming sugar is to provide the yeast with some fermentable sugar to ferment. This secondary fermentation in the bottle or barrel will give rise to the CO2 in your beer. Because the beer is in a sealed bottle or barrel the CO2 cannot escape and therefore dissolves in the beer such that when you come to drink the beer there is a refreshing CO2 sparkle on the tongue. How much priming sugar do you add to the beer? Generally I will add 2 – 3 grams of sugar per litre of beer. If I am using spraymalt I will add slightly more typically 3 – 4 grams per litre of beer. I will usually add the priming sugar directly into the bottle or barrel before running the beer into your container of choice. However, make sure that you do not disturb too much of the yeast sediment at the bottom of the fermenter as you don’t want to get carry-over of this unwanted yeast into the bottle or barrel. Racking off your beer from your primary fermenter directly into bottles or a pressure barrel is the simplest form of conditioning as all the necessary reactions will then occur in the bottle or barrel. This is perhaps the best and easiest beer conditioning option for the novice brewer. However, many home brewers will rack off their beer into a clean and sterile secondary fermenter to allow the beer time to clarify before running into bottles or a pressure barrel. This is the best option if you want to add anything to your beer. For example it is an ideal opportunity to dry hop your beer by putting a small muslin bag of hop cones into the secondary fermenter and then running your beer on top. The beer can then rest in the secondary fermenter whilst the hops infuse with the conditioning beer. How long do you leave your beer in the secondary fermenter? Unfortunately there is no defined and accepted time for which you leave your beer in the secondary fermenter. 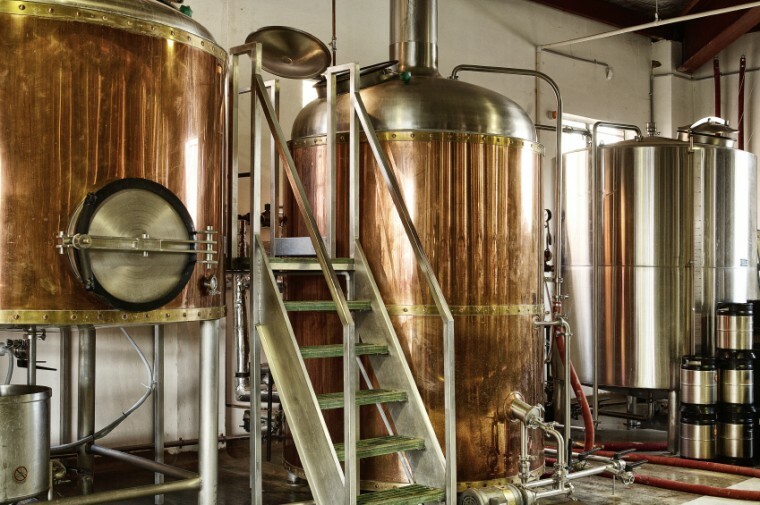 If you look at what happens in a commercial brewery some will condition in a secondary fermenter or conditioning tanks for as short a time as possible. Whereas other breweries, the Budweisser Budvar brewery is a good example, will leave beer in conditioning tanks for months. If you are confident of your fermenter cleaning and you have a cool room then a period of up to 4 weeks of cool conditioning is perfectly adequate. Once you are happy that your beer has conditioned for long enough in the barrel you can then rack it off into bottles or a pressure barrel. To sum up beer conditioning is simply a technique that brewers use to improve the condition and quality of the beer that they brew. Beer conditioning should not be seen as a complicated step in the brewing process. As long as you are careful and the equipment that you use is clean and sterile then beer conditioning provides you with an opportunity to experiment with different priming sugars and dry hopping techniques. Used effectively beer conditioning can add a new dimension to your home brewing. Home Brew Beer Flavour is Getting it “Right” Important?